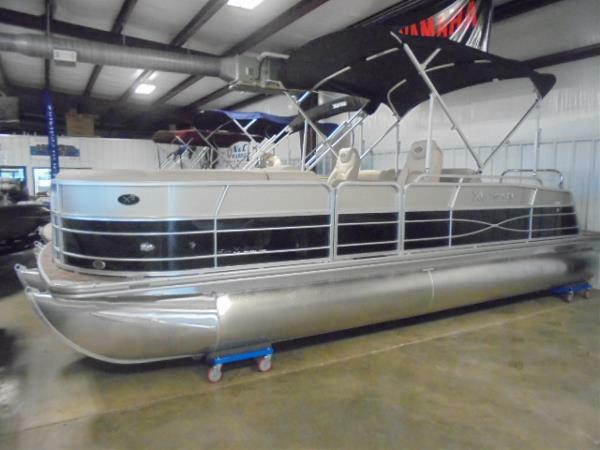 2011 Xcursion X23RL This 2012 Xcursion X-23RL X3 is in great shape. 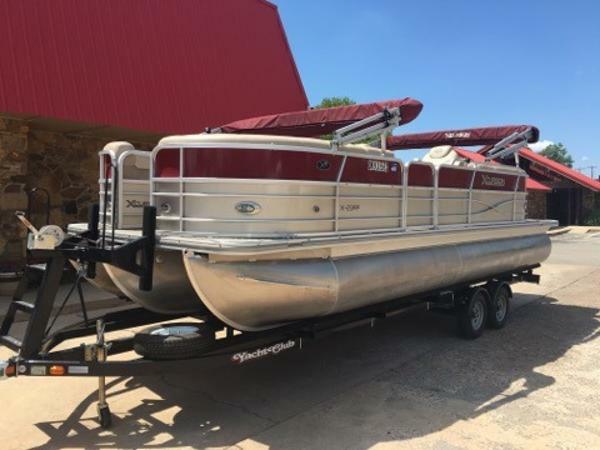 She has low hours on her Yamaha 250 SHO Outboard and a new trailer. 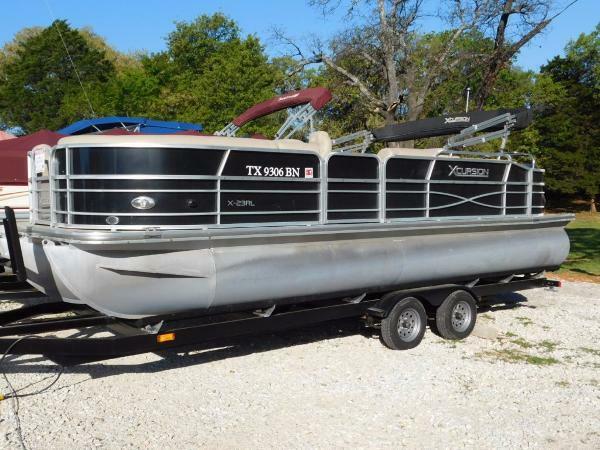 2012 Xcursion X23RL This 2012 Xcursion X-23RL X3 is in great shape. 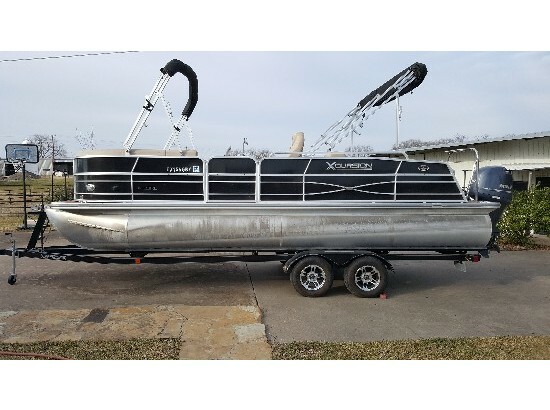 She has low hours on her Yamaha 250 SHO Outboard and a new trailer. 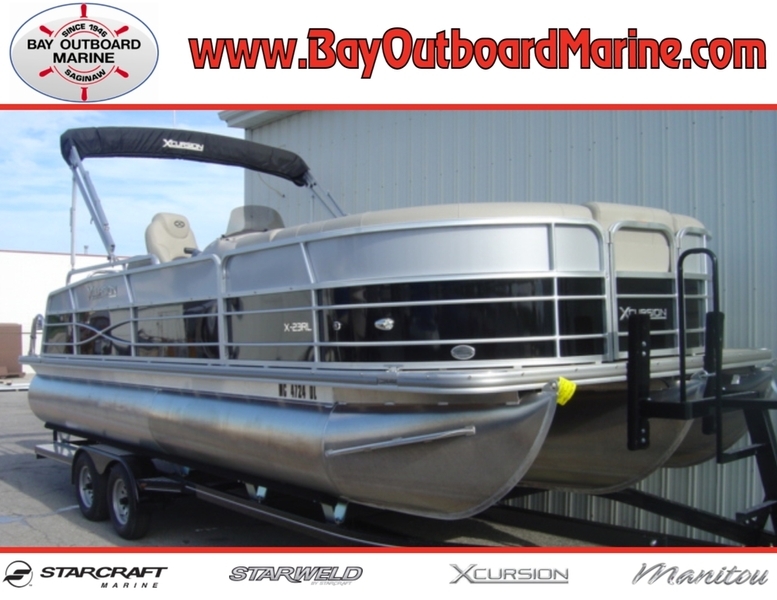 2015 Xcursion X23RL Wood Grain Steering Wheel, Wood Grain Kidney Table, High Back Captain's Chair, (2) SS Portable Cupholders, Stainless Steel Rail Braces, Full Snap-on Mooring Cover, Fiberglass Console, Stern Speakers, Extended Stern Vinyl Platform, Clarion Radio, Recessed Stainless Steel Docking Lights, Tachometer, Hourmeter, Voltmeter, Fuel Guage, Trim Guage, Helm Courtesy Lights, Soft Grip Steering Wheel, Helm Seat Slider Pedestal w/Manually Adjustable Height, Suspension Furniture Seating w/Vinyl Wrapped Bases and Chaise Lounge Storage, 9' Bimini Top w/Dome Light, Stainless Steel Quick Release, Riser Bracket and Adjustable Bow Arms, Stainless Steel Cleats, Stainless Steel Ladder, Kidney Table w/Stainless Steel Base, Stainless Steel Cup Holders, 27 Galon Fuel Tank, Fuel/Water Separator, Deutsch Plug and Play Electrical System, Fire Extinguisher, Bimini Top Trailering Brackets, Sundeck Latches Yamaha VF250LA, In Floor Storage (X3 Models), Humminbird Color GPS, Snap In 28oz. 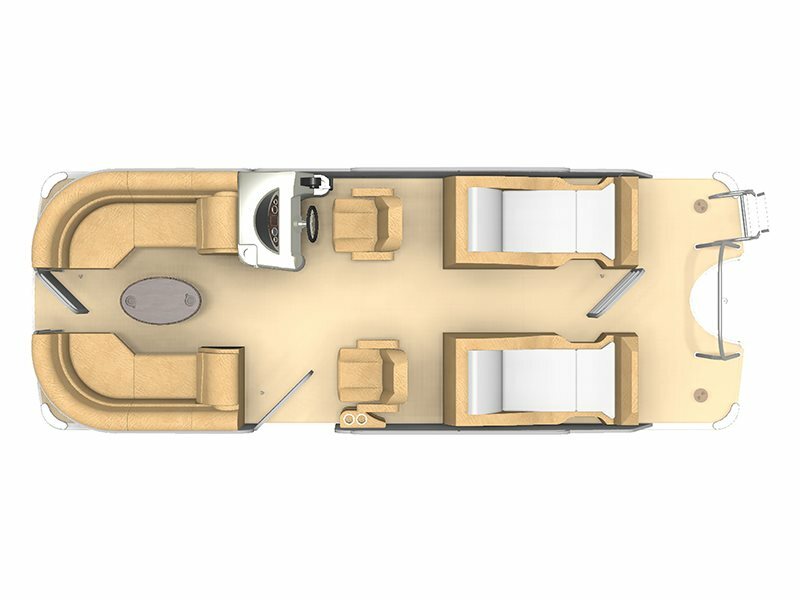 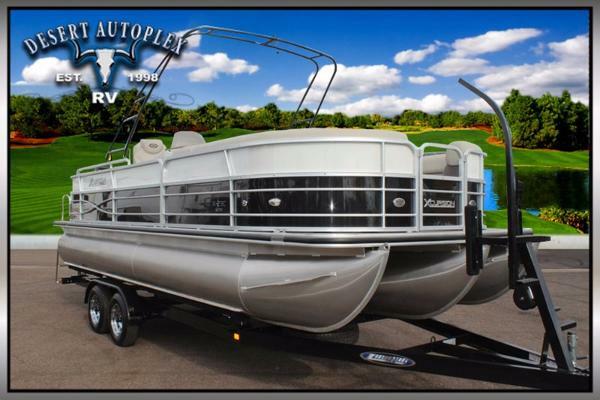 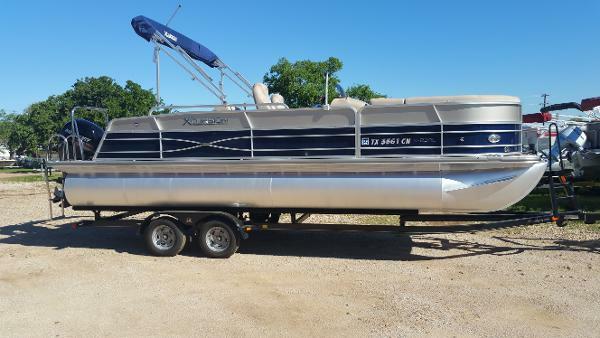 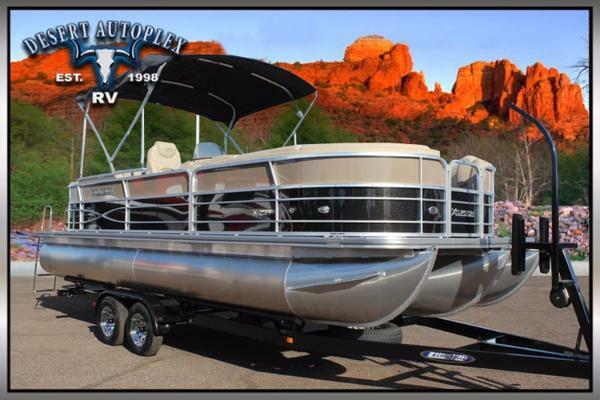 Infinity Carpet, Privacy Assembly and Curtain, Full Teak Vinyl Floor, X3 Performance Pkg., , Includes: Center Tube, Lifting Strakes, Aluminum Underbelly, 52 Gallon Fuel Tank, Stainless Steel Ski Tow Bar, Sea Star Hydraulic Steering.